MoneyLion, a mobile finance platform is offering a bonus of up to $599. The bonus comes in the form of 17% of your direct deposit. Capital One has a great bonus for new Money Market accounts that is now available nationwide. You can get $500 and earn 2.00% APY. Citi has an offer for new checking accounts that can earn you as much as $700 in cash. The offer is available in branches, so you can just visit one and ask if they have it. 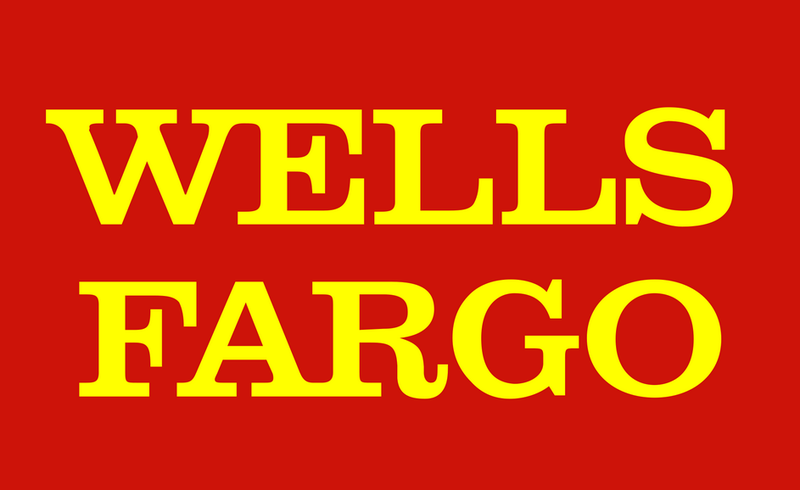 Wells Fargo has a $400 signup bonus for new checking accounts. This offer is available online and probably nationwide. Citi has some new targeted offers for checking accounts that can earn you as much as 60,000 American Airlines AAdvantage miles.